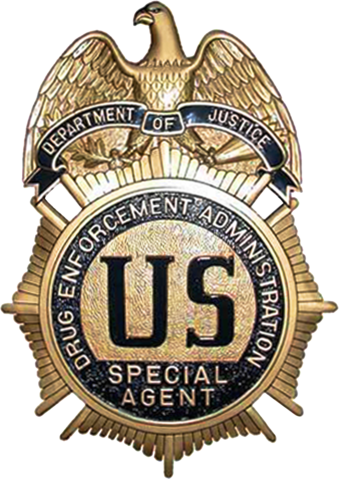 New York – DEA and federal prosecutors announced that Pakistani drug kingpin Shahbaz Khan has pled guilty to heroin trafficking in a Manhattan court room. Khan was the leader of a drug trafficking organization based in Afghanistan and Pakistan that produced and distributed massive quantities of heroin around the world. In 2007, Khan was designated a Narcotics Kingpin under the Foreign Narcotics Kingpin Designation Act by then-president George W. Bush. Between approximately August 2016 and October 2016, Khan conspired to send tens of thousands of kilograms of heroin hidden in maritime shipping containers and air cargo shipments to New York City. Khan was arrested in December 2016 by Liberian authorities and immediately expelled to the United States for prosecution.